Theodore J. 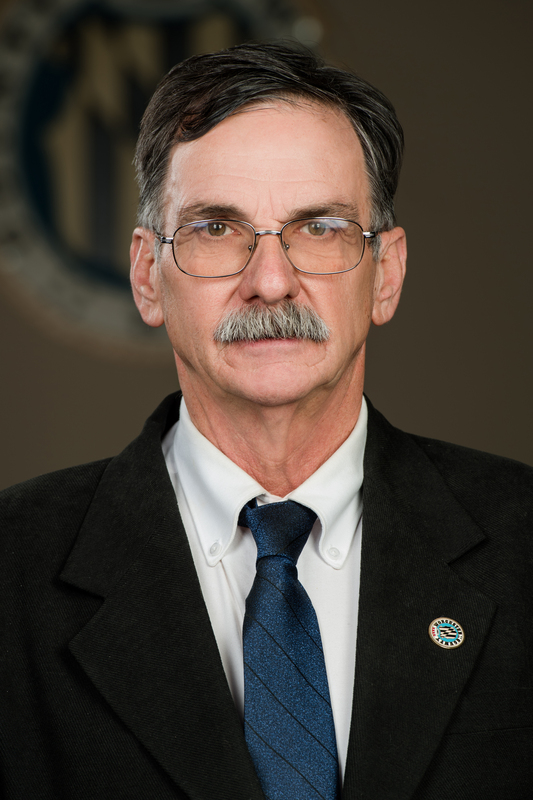 Elder was elected as a County Commissioner in 2014 and is currently serving his second term in office. Commissioner Elder represents the County Commissioners as secretary of the Tri-County Council (TCC) for the Lower Eastern Shore of Maryland and the Health Planning Advisory Council. Commissioner Elder has been a Worcester County bus contractor for 25 years and served as president of the Bus Contractor’s Association from 1994-2014 for 20 consecutive terms. He filled in as a teacher for one term at the Worcester Technical High School. He has been a successful county business owner/operator since 1982. Prior to owning his own business, he managed a local service station. Commissioner Elder and his wife, Joyce, reside in Whaleyville. The couple has three children, four grandchildren and two great grandchildren.